The book review publications began as a collaboration between founders, Heidi and Ross, who, in 2008, had just started dating. Ross, a voracious reader, had this crazy idea of starting his how book review publication, because there was nothing on the market then that was giving him the volume of book suggestions he was after. With Heidi’s background in marketing and graphic design, she thought they’d make a great team to launch this new business. 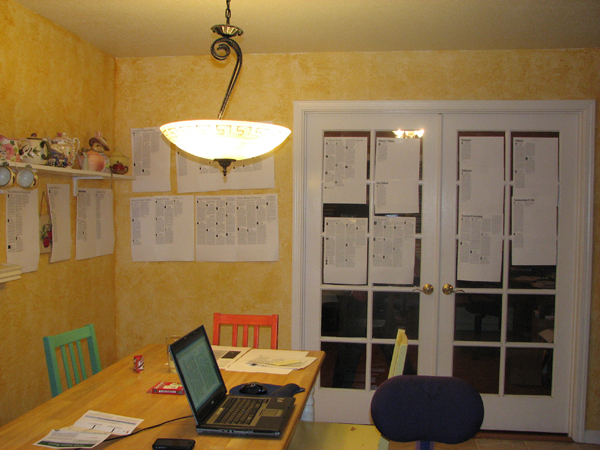 And, so Sacramento Book Review was born on their kitchen table. San Francisco Book Review was formed in 2009, after a successful year of publishing Sacramento Book Review. 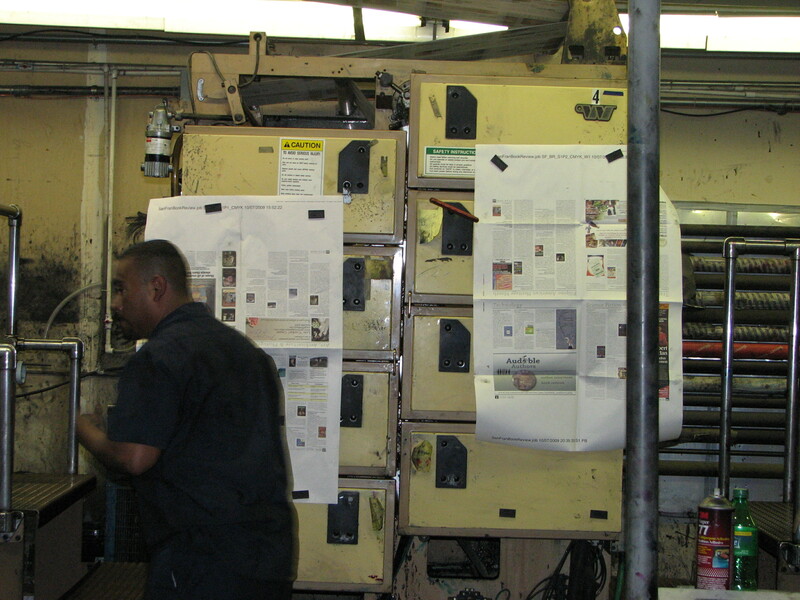 We were distributing SBR in the Bay Area, and many readers were asking when we were going to make one for the Bay Area. And so, SFBR was born. With the economy in the tank as we were starting the company, it became very expensive to print and find advertisers to support it. Technology was blooming, and the demands of readers were, too. We decided to abandon printing and focus on building the best book review websites available. Since launching in 2008, we’ve added a few licensees to the mix: Portland Book Review and San Diego Book Review. Portland and San Diego are managed by their respective owners, Whitney and Kim. In 2014, we decided to start Kids’ BookBuzz, which is exclusively done by kids from 5 years old to 18 years old. Also in 2014, we launched another city book review: Manhattan Book Review. in 2016, we took over managing Tulsa Book Review from the Tulsa City-County Library. Licensing is the perfect marketing tool for libraries. If your library is interested in more information, please contact us. Since 2008, we have since expanded our services to assist independent writers with creating and marketing their book(s) and websites through cover design, author appearance marketing (we’ve designed tables and products for book conferences and book signings), website SEO, book review video services, and more services to come in the future. We went from just Heidi and Ross working at their kitchen table to having an office (which closely resembles a bookstore) in East Sacramento with a staff who think every day is Christmas in the office. There’s much more to come from us, so keep an eye on new services we offer to authors and publicists.